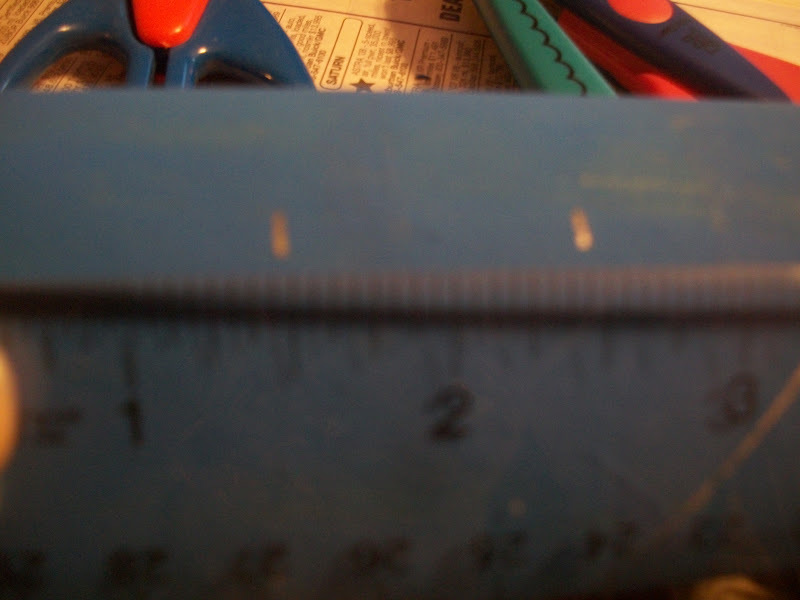 Pretty much all of the supplies are found in the same aisle except for the white thread. We finally had the chance with Kara's busy schedule to fit in another installment ofCrafting with Kara. 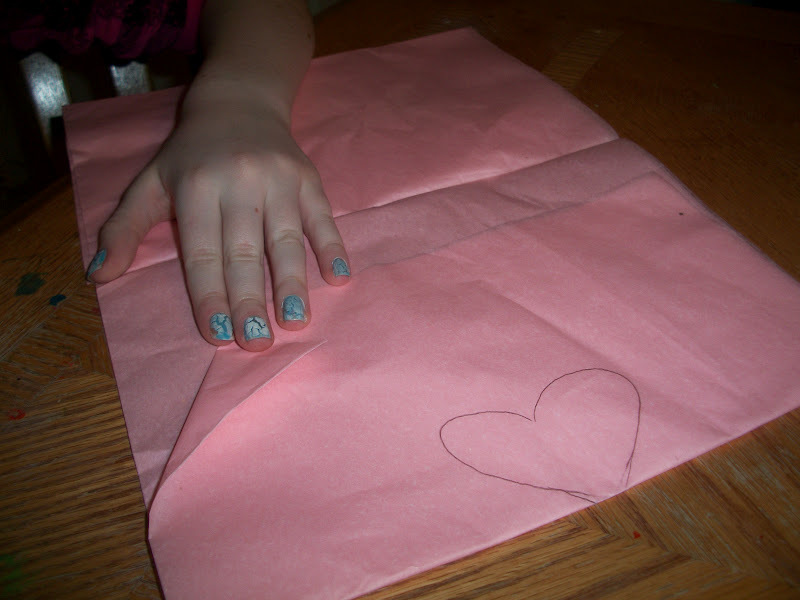 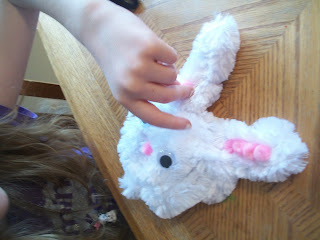 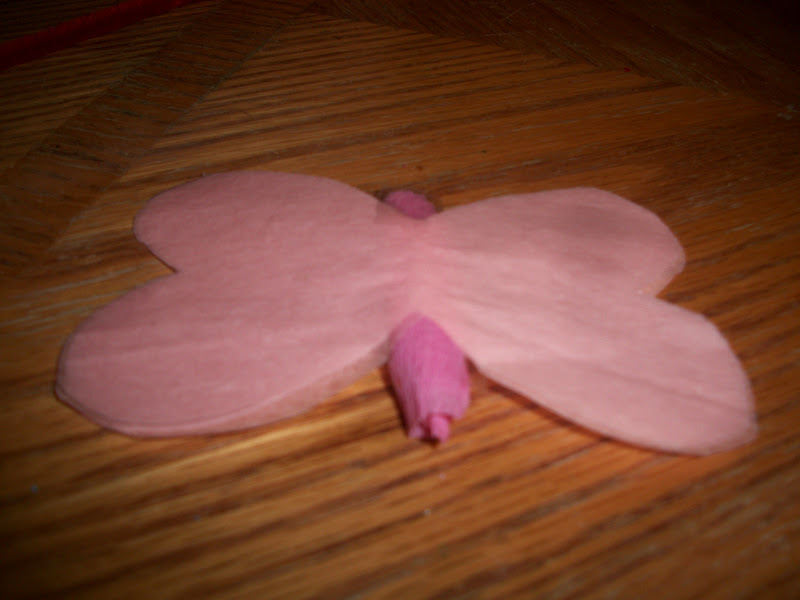 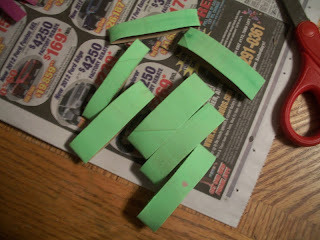 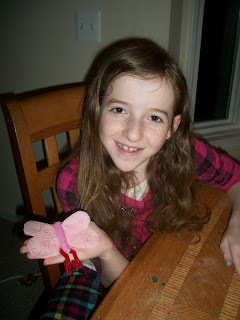 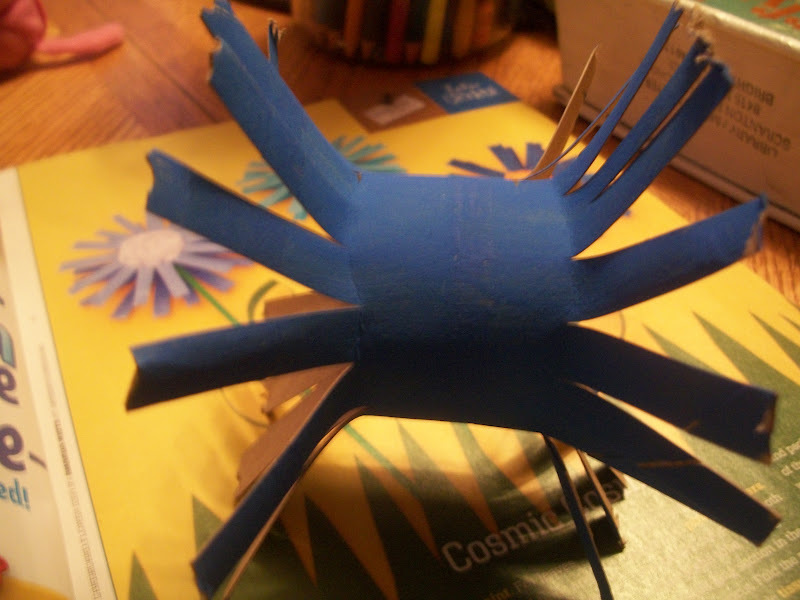 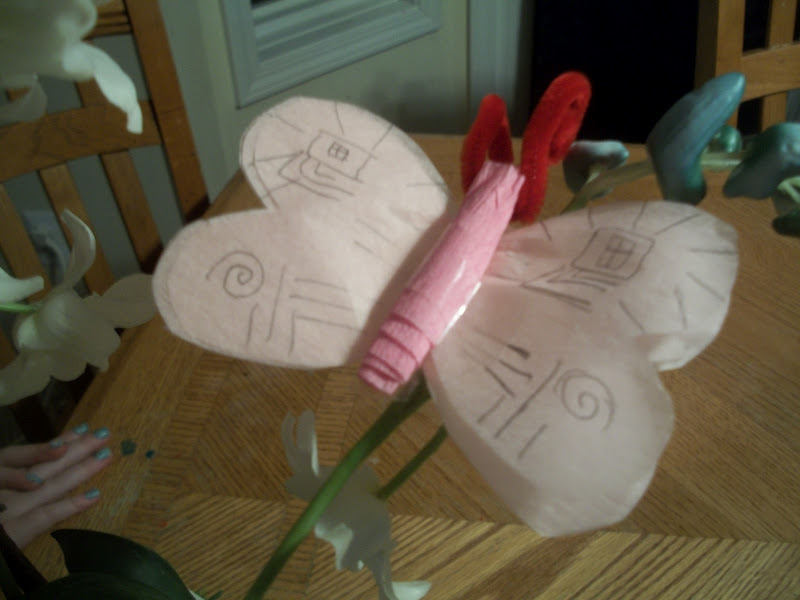 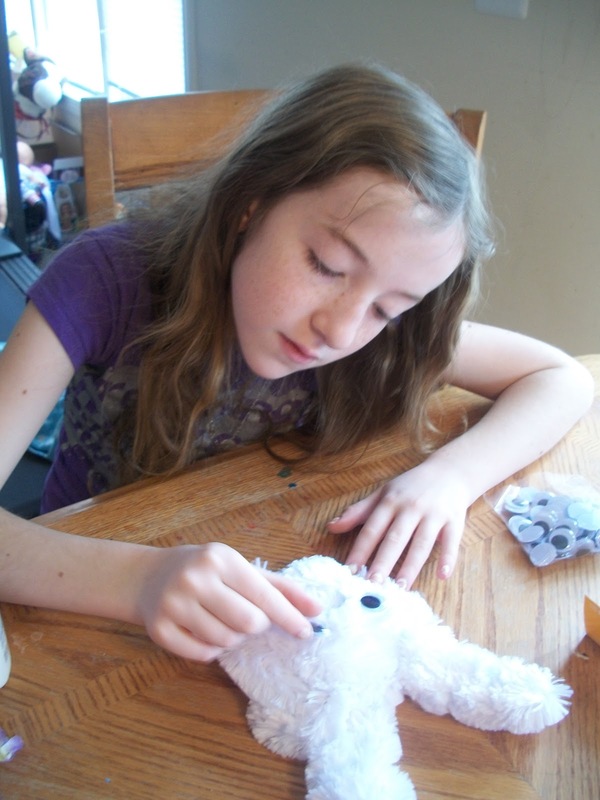 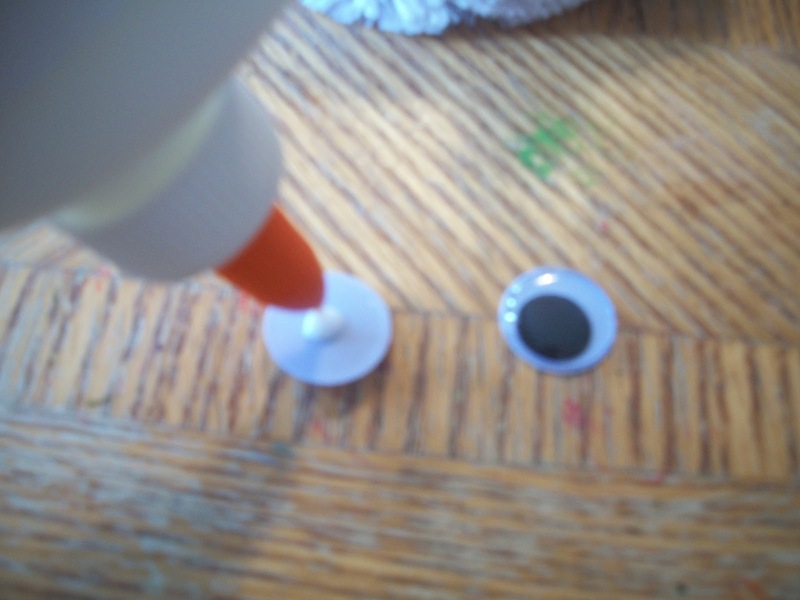 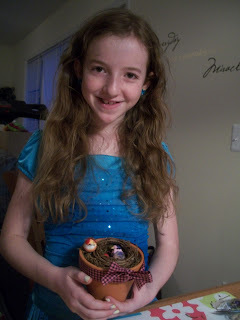 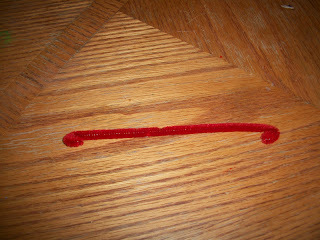 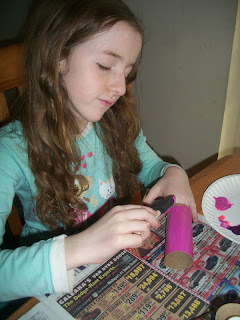 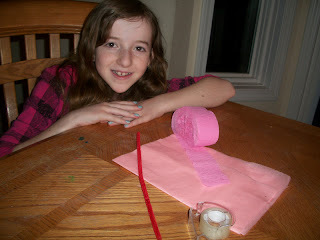 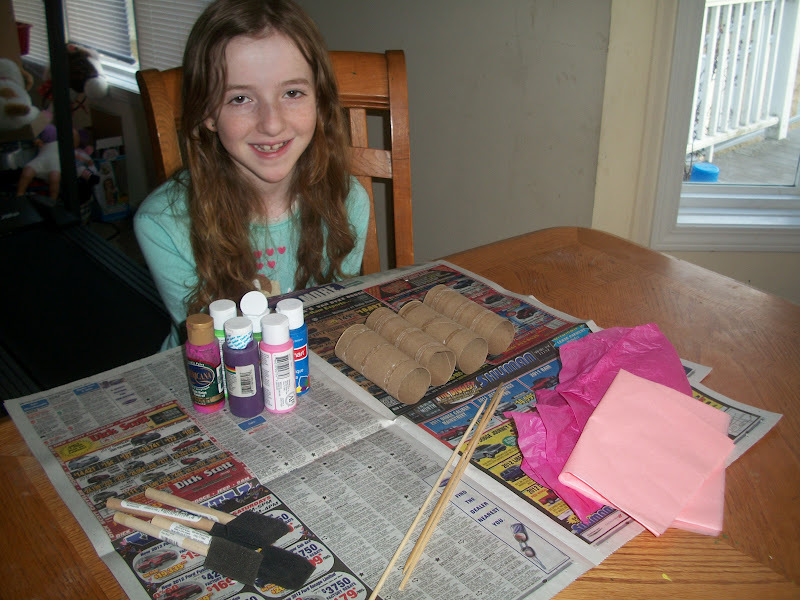 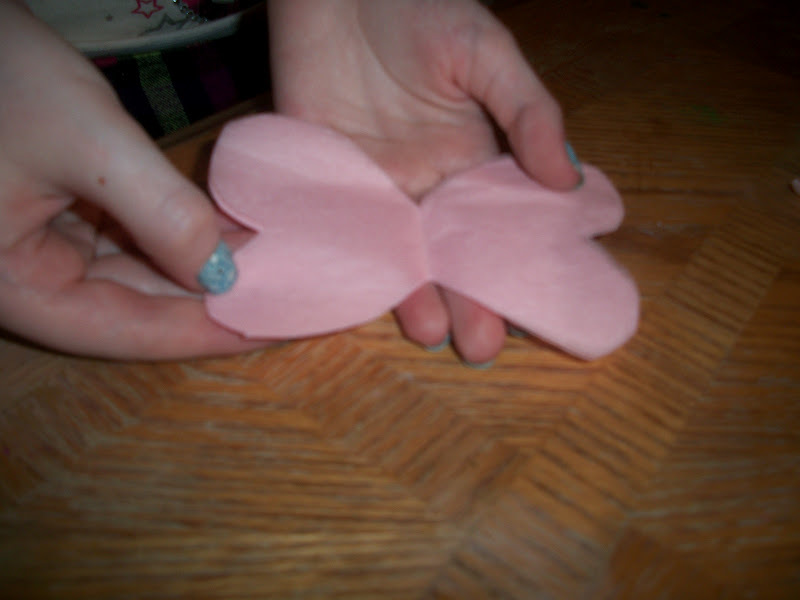 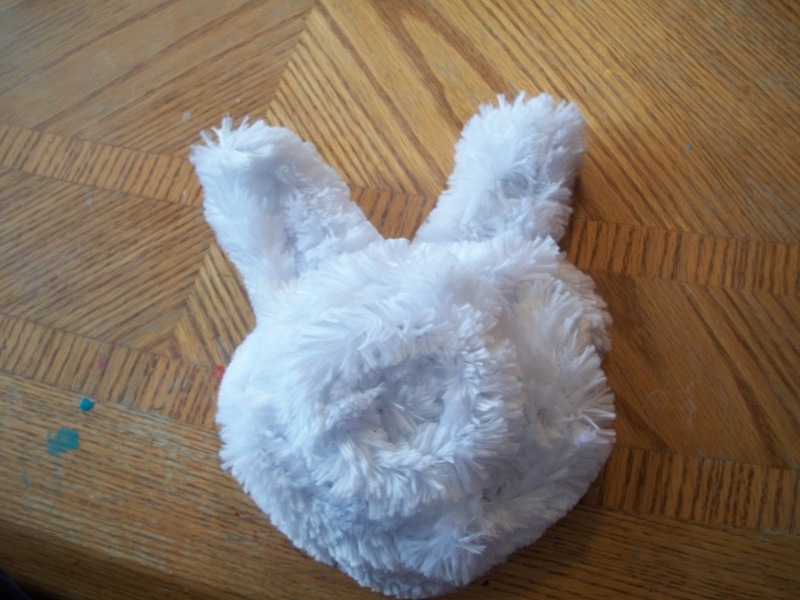 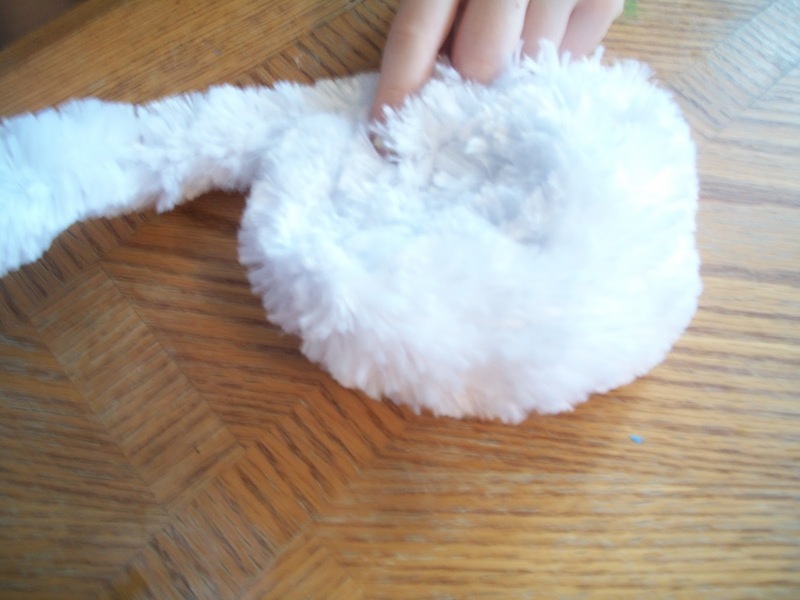 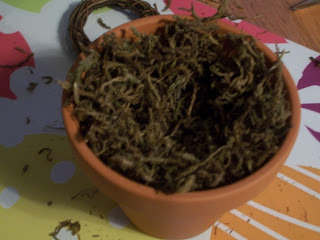 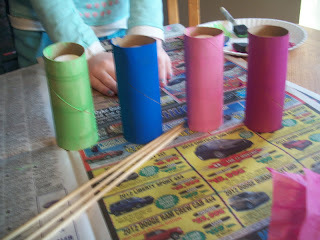 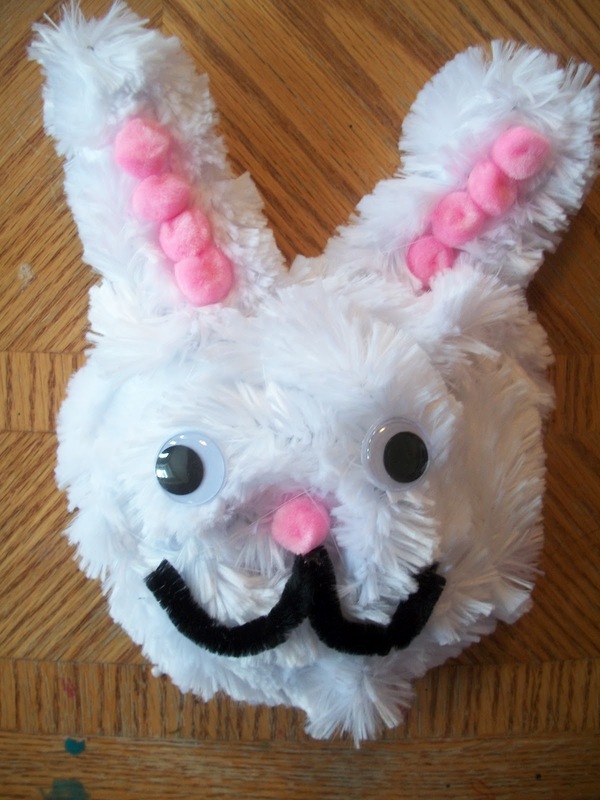 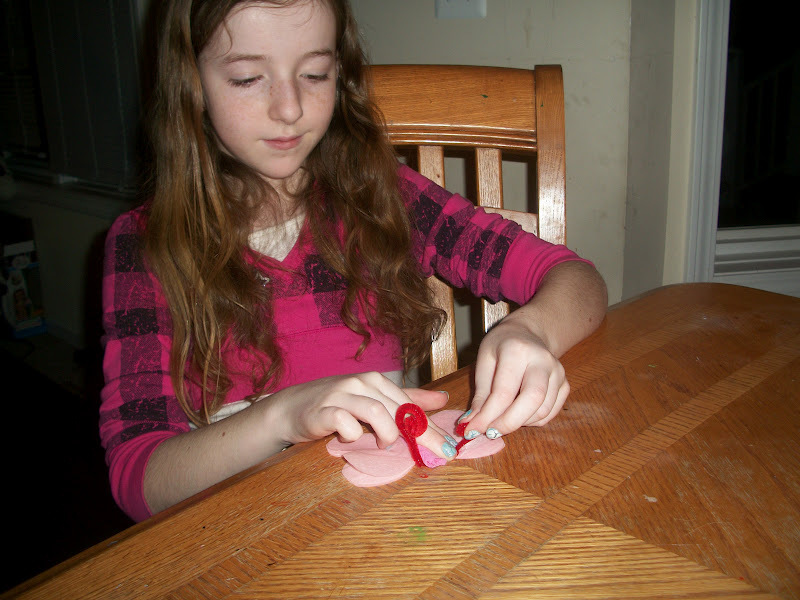 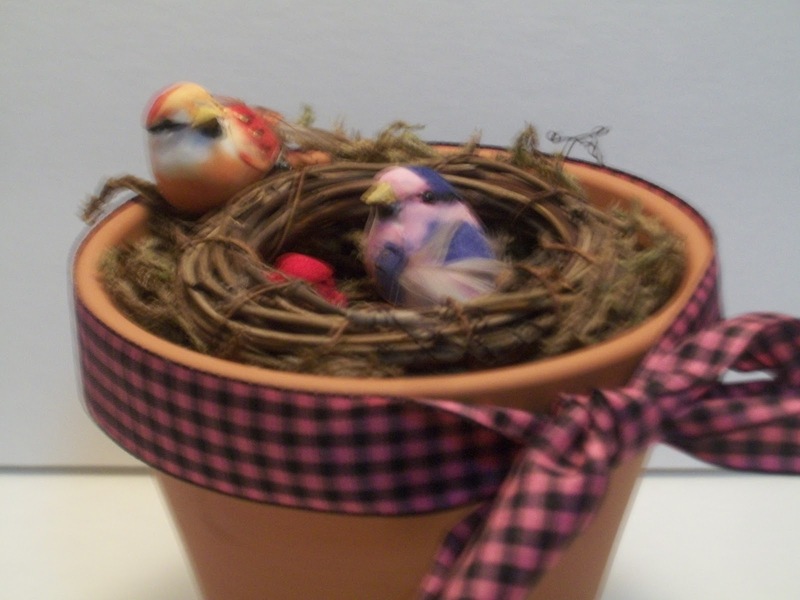 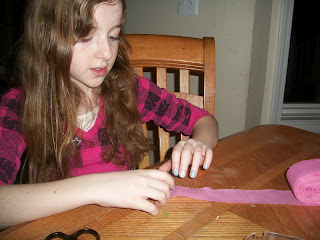 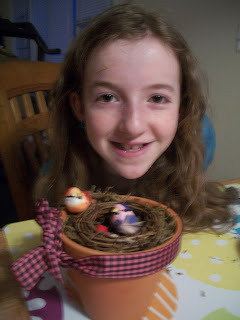 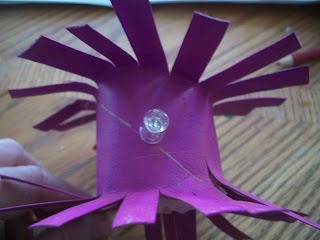 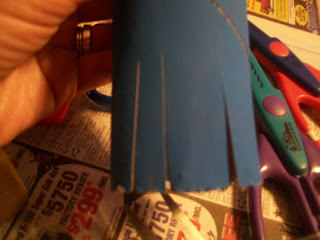 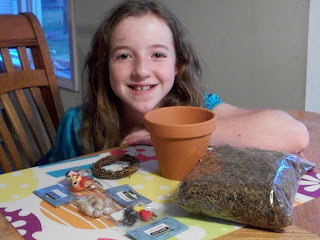 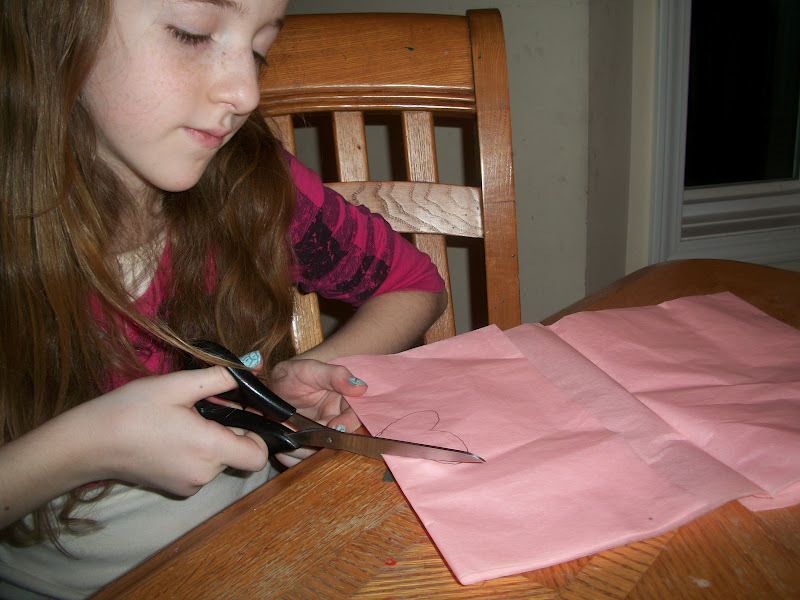 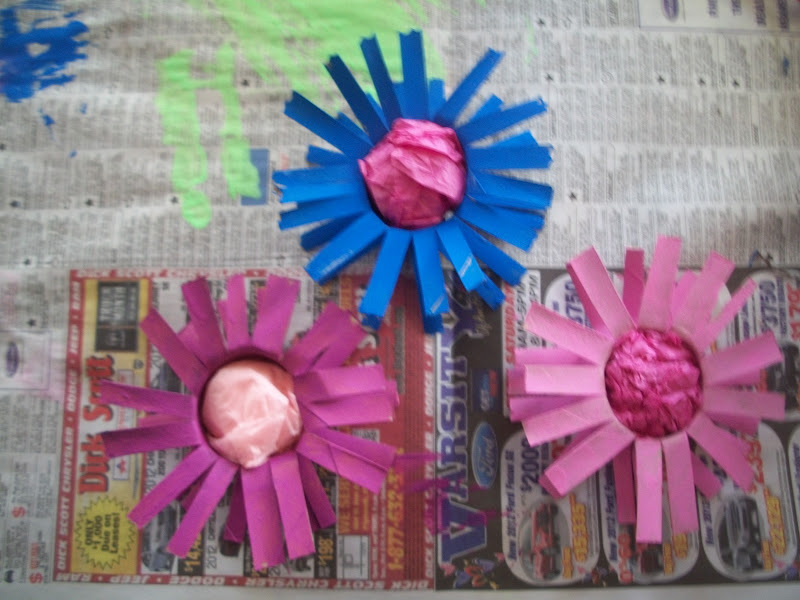 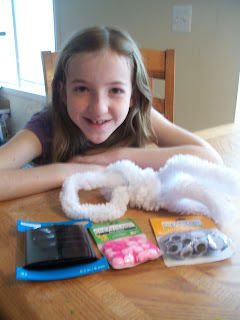 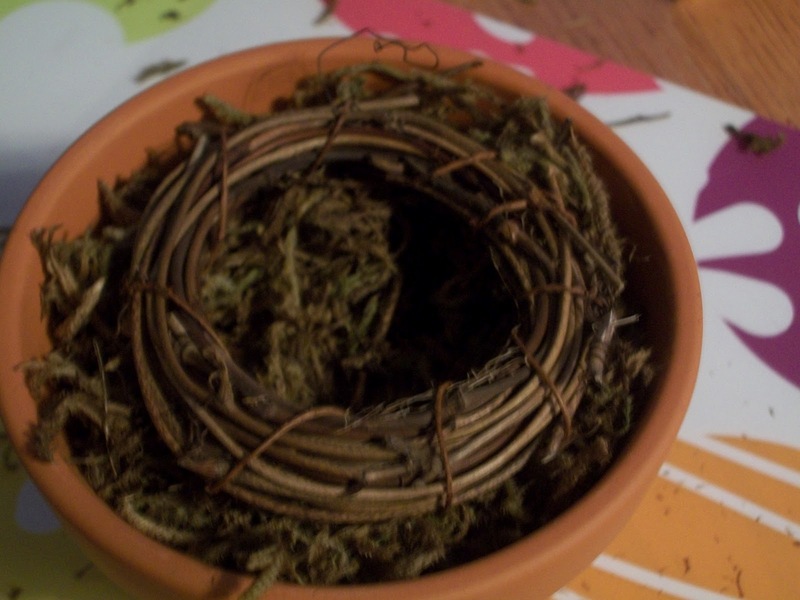 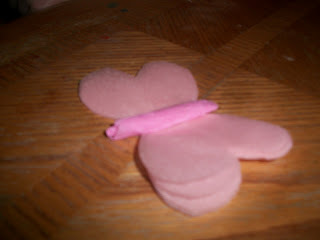 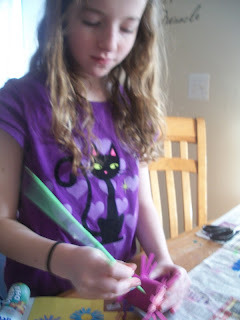 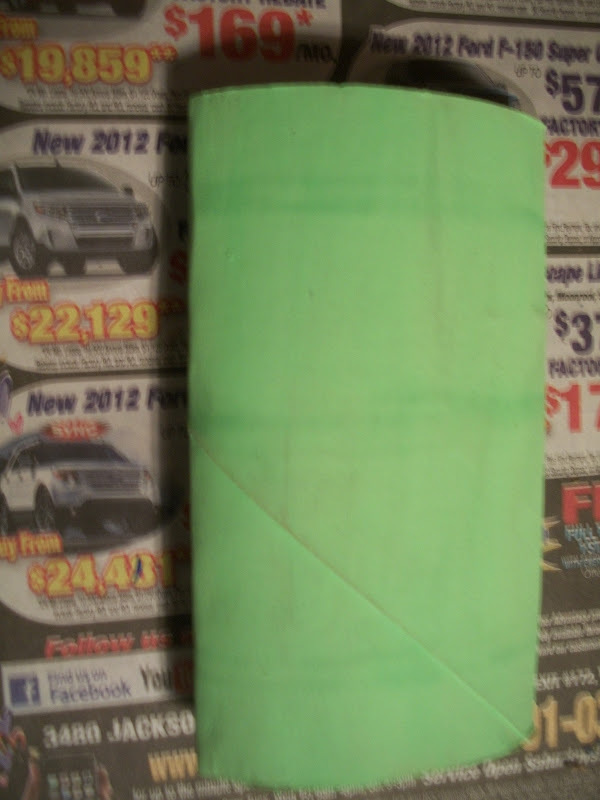 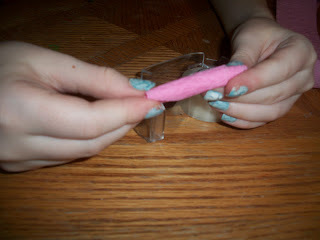 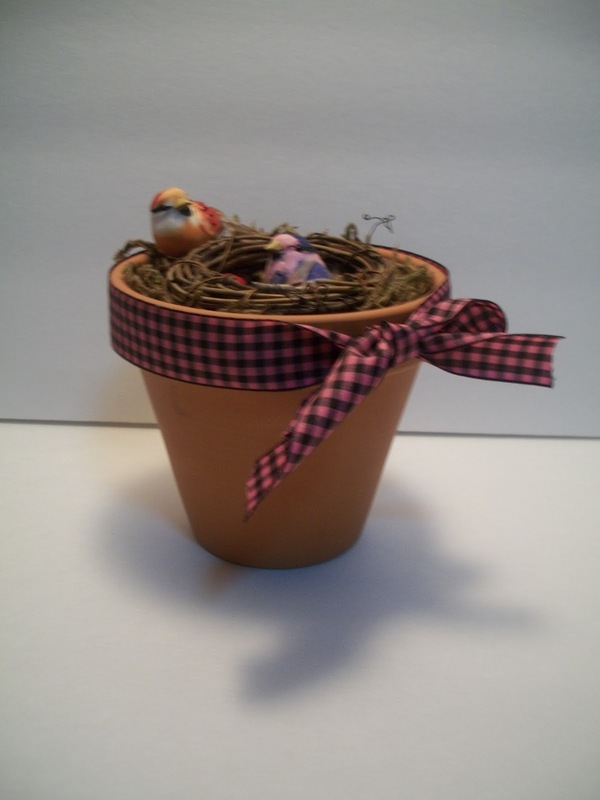 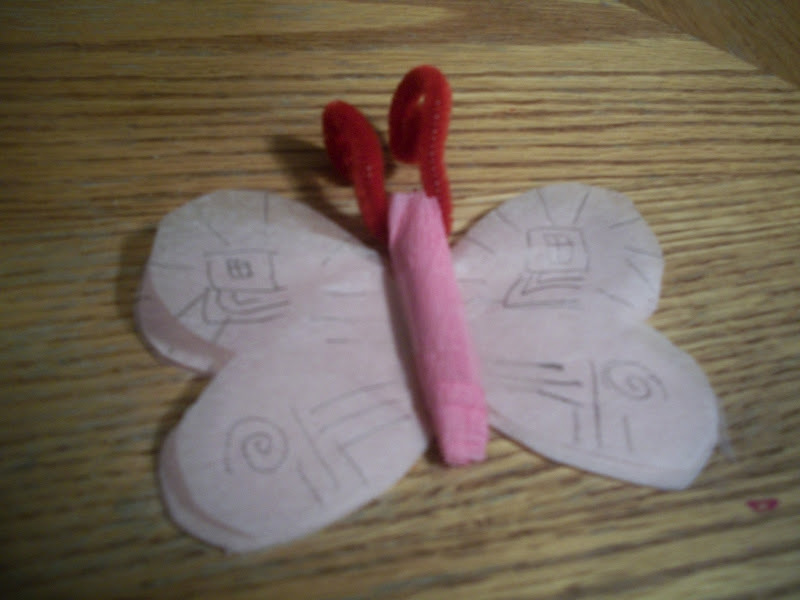 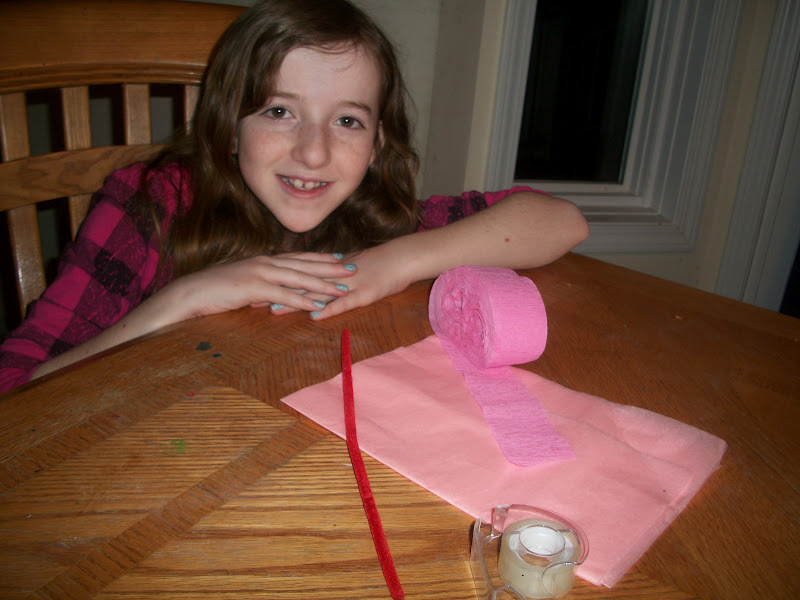 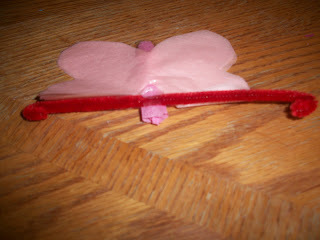 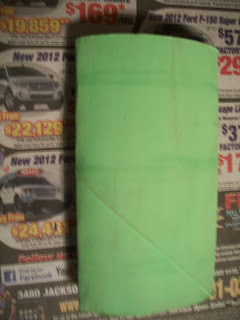 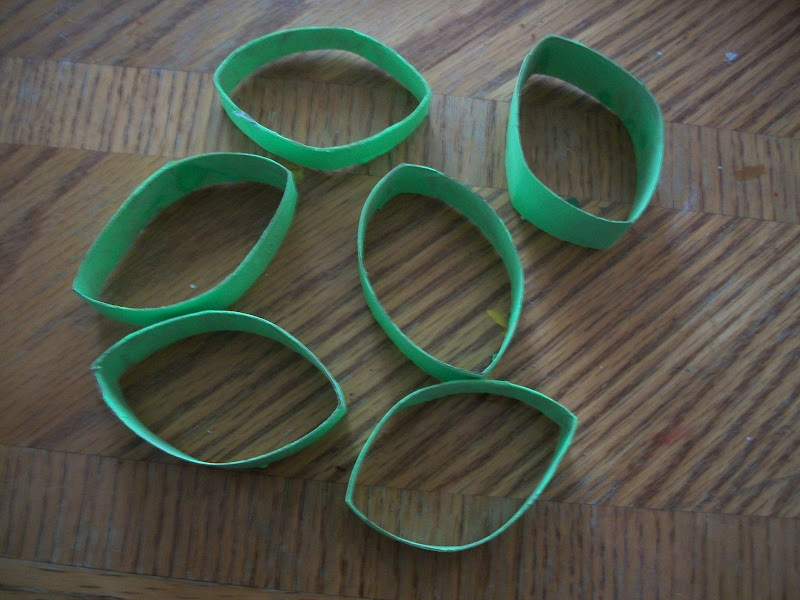 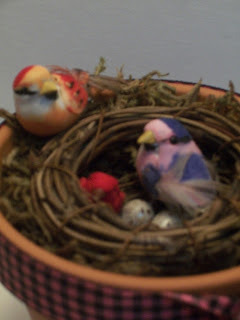 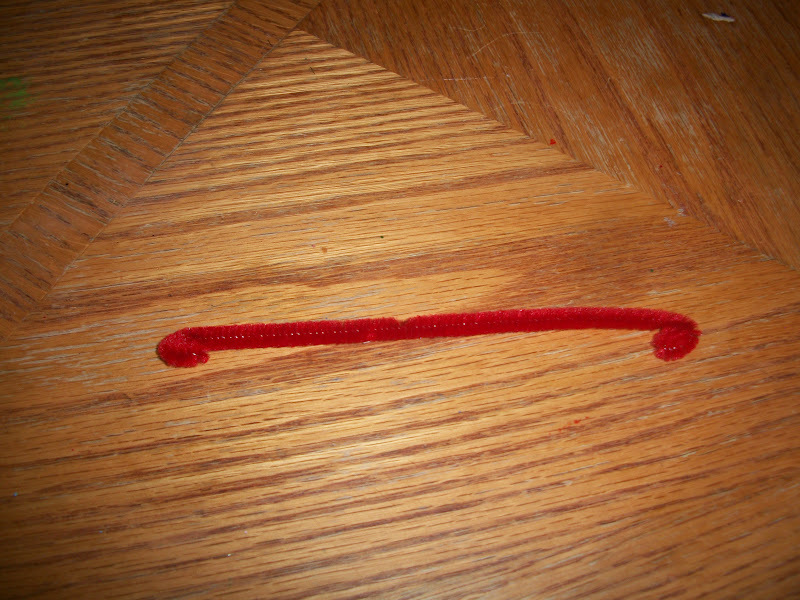 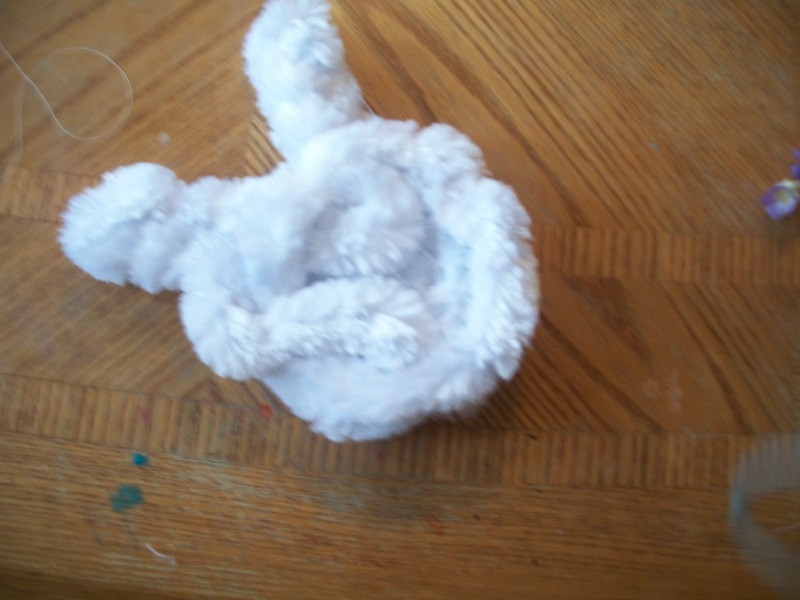 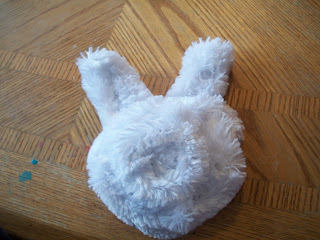 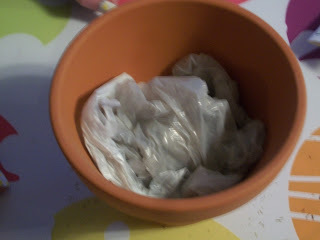 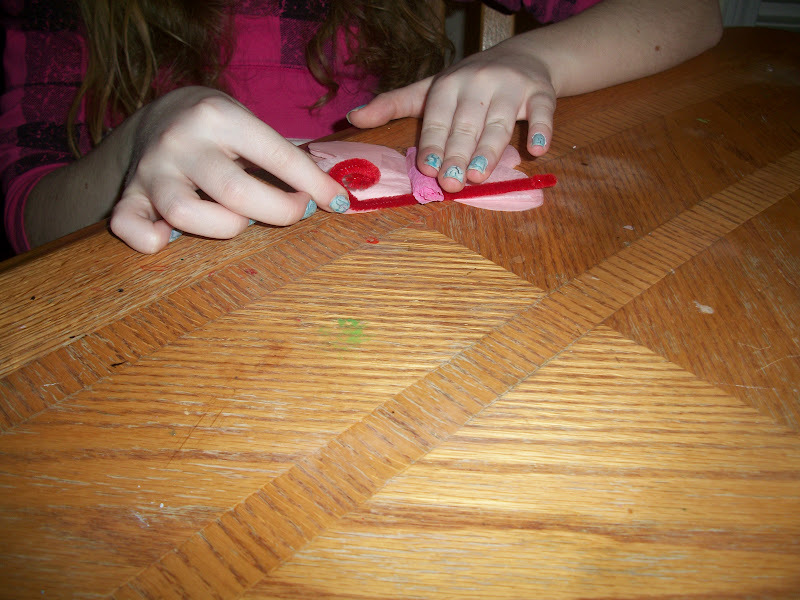 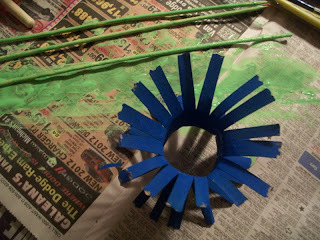 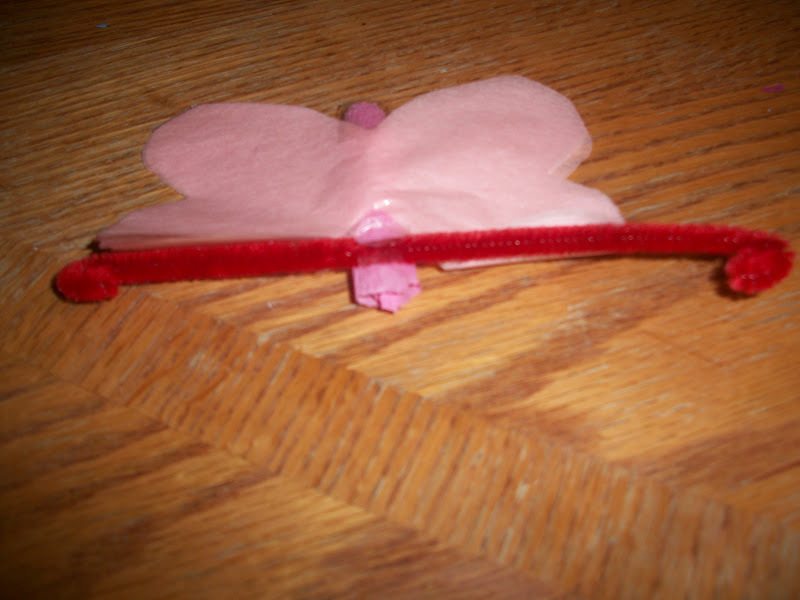 This week she thought it would be fun to try a craft she saw in the March issue of Family Fun. 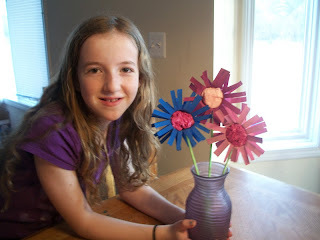 Using just a few supplies, she made vase filled with spring flowers. The supplies you will need to make this craft are: one toilet paper tube per flower and an extra tube if you want to make leaves, paint, bamboo skewers, and tissue paper. I love all of these great crafts! 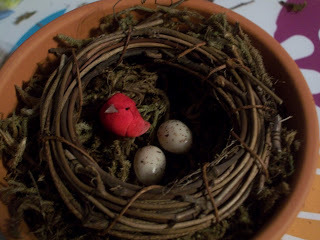 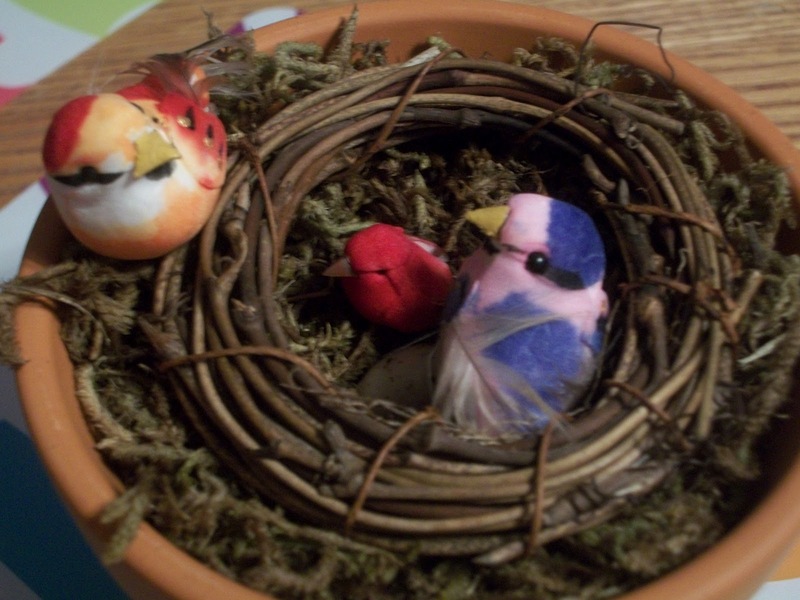 I really love the bunny and the birds nest. 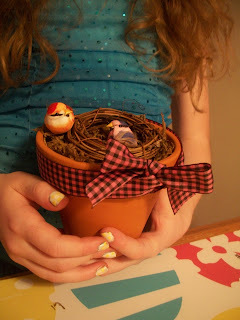 Both are super cute. I'm definitely saving these ideas to do with my kids for next spring. 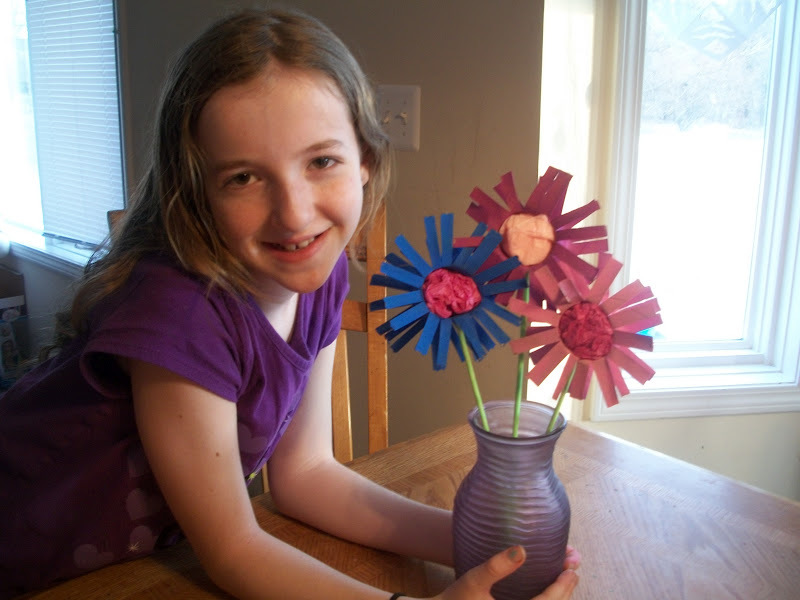 Great job Kara!